Adams Estates are leaders in the rental letting market throughout Reading Berkshire and are proud to have one of the most experienced and highly respected teams in the region and have developed a trusted reputation for providing a first class & personal service to both landlords and tenants for over 15 years. We offer prospective tenants quality accommodation throughout the area. We believe it is important that all our tenants are satisfied with their property and therefore, all properties available for rent will be clean, tidy and checked before they are ready for occupation. 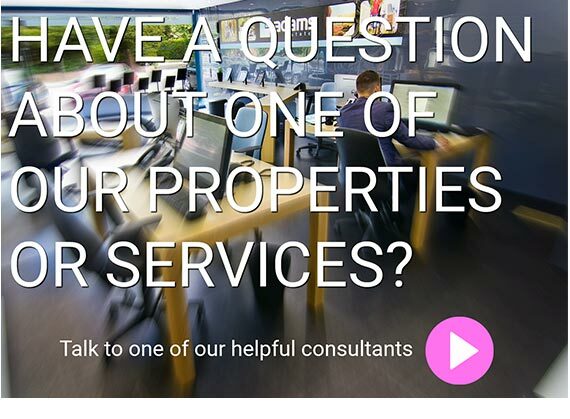 We are keen to ensure all maintenance issues are addressed quickly and efficiently for your enjoyment of the property throughout the tenancy and have a team of approved contractors to meet general maintenance issues and emergencies. When a suitable property to rent has been found ALL persons aged eighteen or over will complete an Application Form and will be named in the Tenancy Agreement. We will take up references on behalf of our client, the Landlord, which may include a bank reference for which your bank will charge a nominal fee, a credit reference, an employer’s / accountant’s and previous landlord reference (if applicable). A payment to indicate your commitment is required when you submit your application and the payment is non-refundable should your application be unsuccessful or withdrawn. Please note that this money is paid in advance and is the administration fee that is payable to Adams Estates. Before your tenancy commences you will be required to pay a security deposit. This deposit is held by Adams Estates as stakeholders or passed to the landlord. The deposit is held against any damages or expenses arising during your tenancy and will not be released until after you vacate the property, all rent has been paid up to date and we have written confirmation of any costs for damages from both parties. No interest is payable to either party. From 6 April 2007 when you pay a deposit for an Assured Shorthold Tenancy, your landlord or agent must protect it using a government authorised tenancy deposit scheme. This is to ensure you get all or part of your deposit back when you are entitled to it and any disputes will be easier to resolve. Within 14 days of paying your deposit your landlord or agent is required to give you details about how your deposit is protected. This includes the contact details of the tenancy deposit scheme and what to do if there is a dispute at the end of the tenancy. 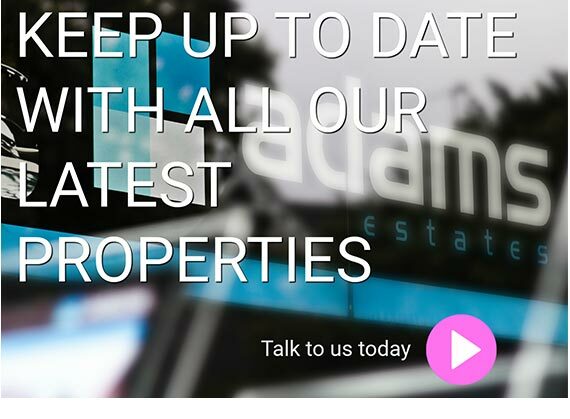 Adams Estates use Mydeposits. An Inventory and Schedule of Condition of the property, its contents, furniture, fittings and effects will normally have been prepared. It is important that you take care in agreeing the Inventory at the beginning of your tenancy as it will form the basis of any claim for damages, by your landlord. All rent is payable in advance by standing order. 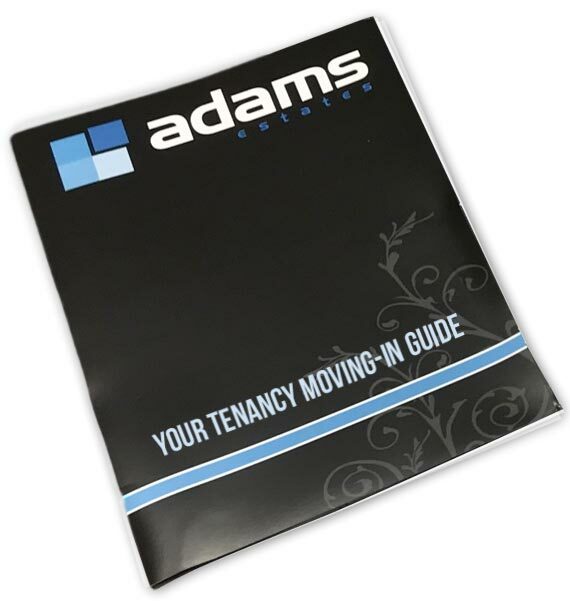 Should you experience any financial problems during the course of the tenancy it is essential that you contact Adams Estates or your Landlord immediately. You should be aware that responsibility for the property rests with the tenant during any tenancy. It is particularly important that any gas or electrical problems or water leaks are reported immediately and the property is fully secured when you leave it unattended at any time. During the winter months, necessary steps must be taken to prevent the freezing of the water, pipe work and heating systems. In leasehold properties, mainly flats and maisonettes, the tenant will be bound by the rules and regulations affecting all residents within the block contained in the head lease. You will be advised which of the above apply prior to your tenancy commencing, should you need further details regarding a specific property please contact us. Please note that the application fee charged will also reserve the property till the date of sign up and is non refundable under any circumstances so please be sure once committing to let a property through ourselves. Contract fee £300.00* Process application, administrative paperwork,Tenant & Landlord negotiation handling. Referencing fee £150.00* identity checks, immigration checks, income & affordability checks. Placement Students £100.00 per application. Referencing fee £70.00 identity checks, immigration checks, income & affordability checks, Tenant & Landlord negotiation handling. We are a member of the Property Redress Scheme which can be contacted on 01189351616 in the event of any complaints.